Apple is finally doing something about Calendar spam. Apple has added a new Calendar spam reporting feature to iCloud.com, allowing users to flag bogus invitations with ease. 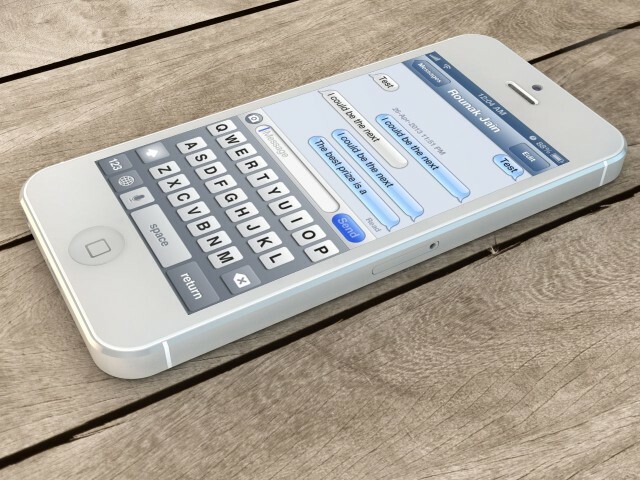 The feature comes after some iCloud users started being hit by a bombardment of spam last month. 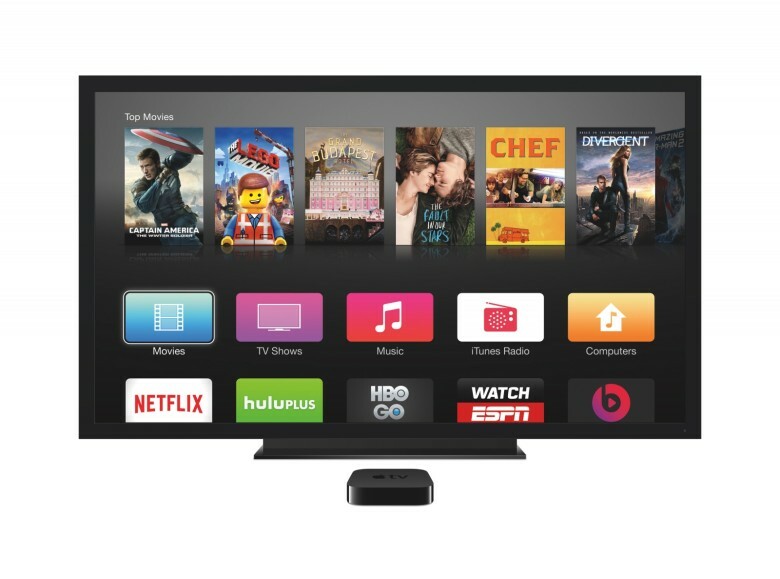 The Apple TV's app store has been a smash hit in its first month alone. On the Apple TV app store, entertainment apps, including streaming video from the likes of HBONow and Netflix, are a clear winner, followed next by games. AppFigures, an app tracking service for publishers and developers, took a look at the trends from Apple TV’s first month out of the gate. Their report also has some interesting insights about each category, and the way the Apple TV’s digital storefront is shaping up to be a fairly viable place to sell apps. 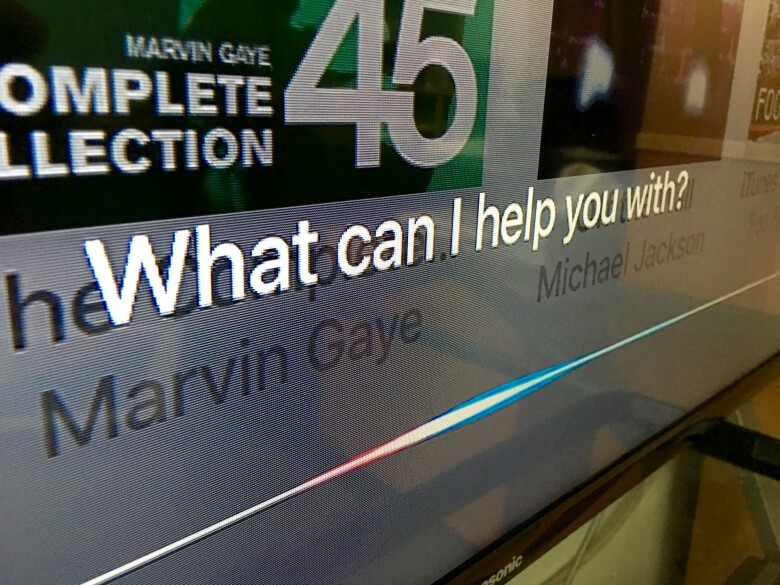 Complications with the TV networks might push back Apple's live TV service announcement. Originally slated for announcement during Apple’s alleged September 9 event, the rumored live TV service launch is now being pushed back to 2016. 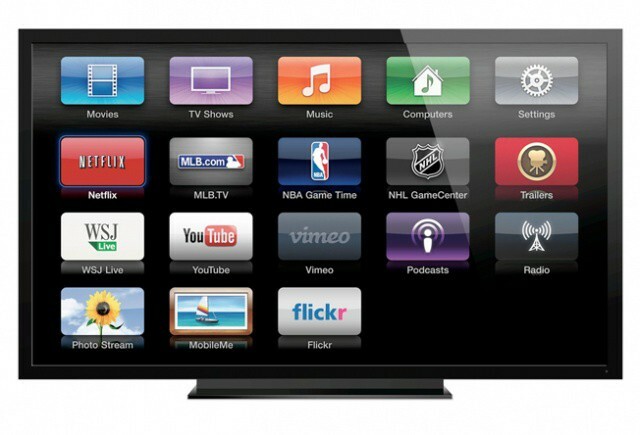 It turns out those stubborn TV networks are foiling Apple’s plans to deliver sooner. Fortunately, the new Apple TV hardware should still get a proper unveiling next month. 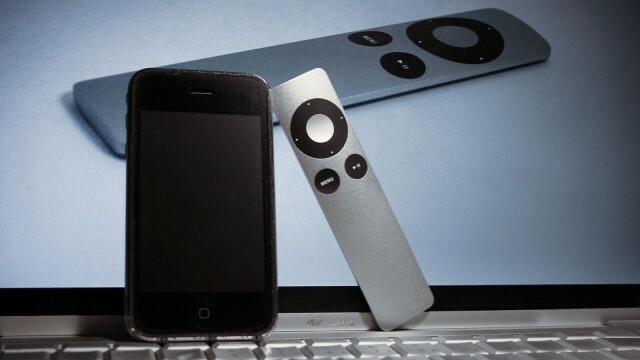 For many of us, our iPhones are already the most-used remote controls in our entire house. But come June’s Worldwide Developers Conference, Apple’s ready to make that official. A new report says the company is planning a platform that would turn its iOS devices, including the iPhone, into universal remotes for the internet of things inside your house. Think of it as Made for iHome. 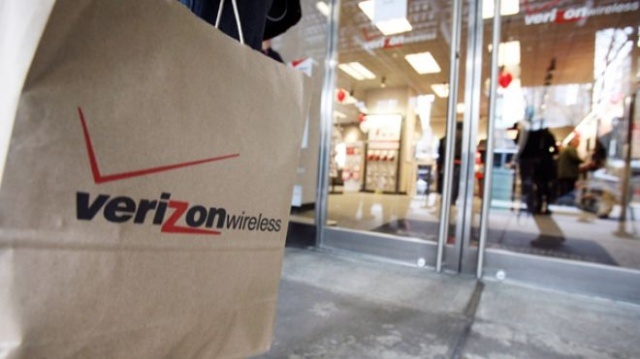 Verizon has today announced its financial results for the fourth quarter of 2012, which has been its best yet in terms of subscriber growth. The company added 2.1 million new customers during the three-month period, bringing its total number of subscribers up to 98.2 million, with 58% of those customers using a smartphone. Despite strong iPhone sales, Sprint reported a net loss of $1.2 billion last quarter. 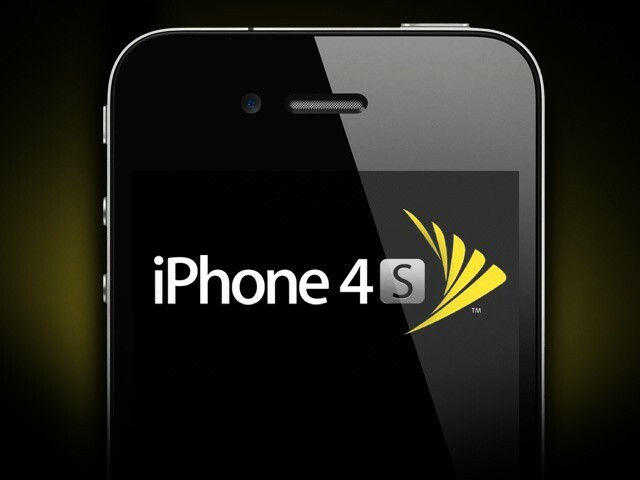 Sprint announced its financial results for the second quarter of 2012 today, which includes “strong” iPhone sales of 1.5 million units. 40% of these devices went to new customers, but they couldn’t help the carrier get out of the red. It reported a net loss of $1.2 billion over the three-month period, compared to a net loss of $847 million for the same quarter last year. 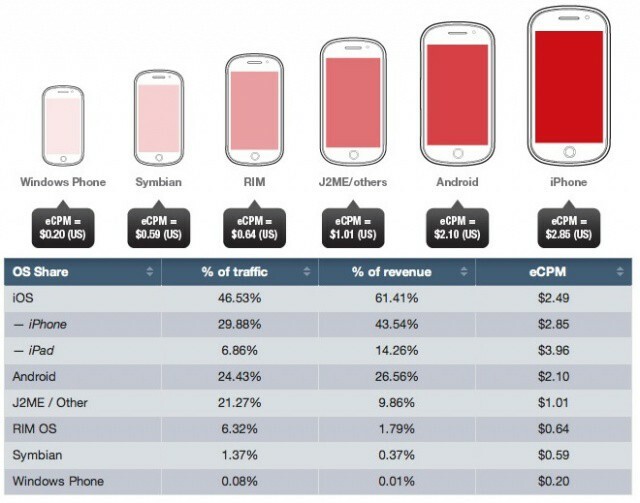 The iPhone is the top performer in the mobile ad monetization performance space, according to a new report from Opera Software. It is followed by Android devices, of course, and then a large gap in which the rest of the mobile devices are being left behind. Security experts are encouraging Mac users to get an antivirus program, due to new attacks. A new set of attacks have made their way on the scene, causing a new set of problems for Mac users who once though they were safe from viruses. 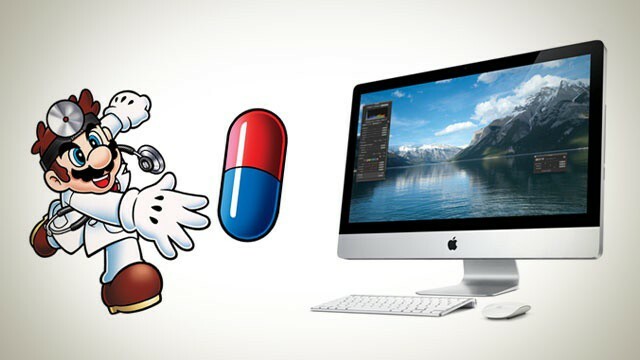 As most of you know, most Mac users currently don’t have an antivirus program installed, which causes problems if their Mac becomes over taken with a virus. Historically, Windows has been plagued with viruses, and OS X has been thought to be virtually safe, but today, a security expert warns Mac users of new viruses.